The latest non-operational method involves the use of meso threads (or 3D meso threads), thin threads that are applied to the desired area, subtly bringing the desired effects. In the process doctor uses a thin needle which is inserted under the skin of the patient and injects biodegradable threads. Meso threads function very fast: the first results can be seen directly after application. It is necessary to stimulate muscles and skin tissue in order to activate the regeneration process. 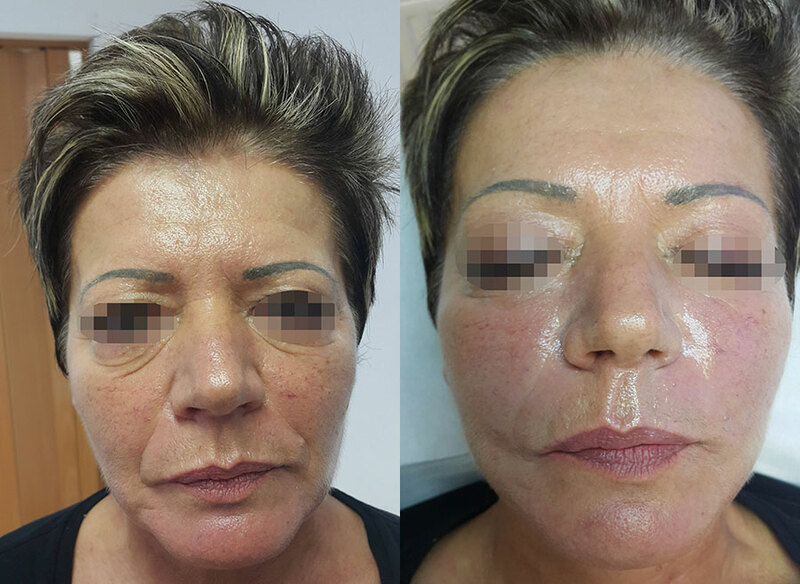 As a result, there is increased secretion of collagen, one of the main substances responsible for the youthful and tighten skin. There are several different types of materials available on the market that are used in process applications of meso threads: polydioxanone, caprolace and lactic acid. 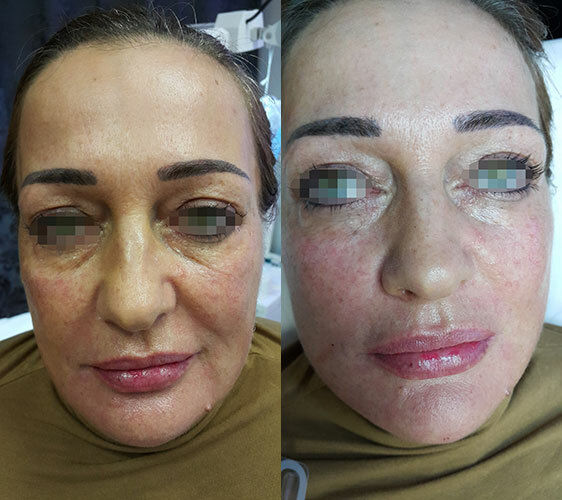 Effects of meso threads can stretch up to two years after the first administration and a single thread remains inside of the skin of 6 to 8 months, which is the time necessary for the decomposition. 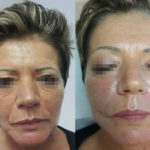 The most important benefits of this treatment are its non-invasiveness (since it does not require the use of anesthesia or use of the surgical equipment) and efficiency (because the results are retained for a long time). 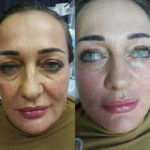 Side effects of treatment include bruising at the injection site, and in certain instances and the swelling The recovery will take longer than in the case of Botox - up to two weeks, after which the patient returns to his daily regimen, but with controlling facial expressions. It also recommended sleeping on your back and avoiding sports activities.